Daikin Ururu Sarara FTXZ50N inverter wall mounted system rated at 5kw. 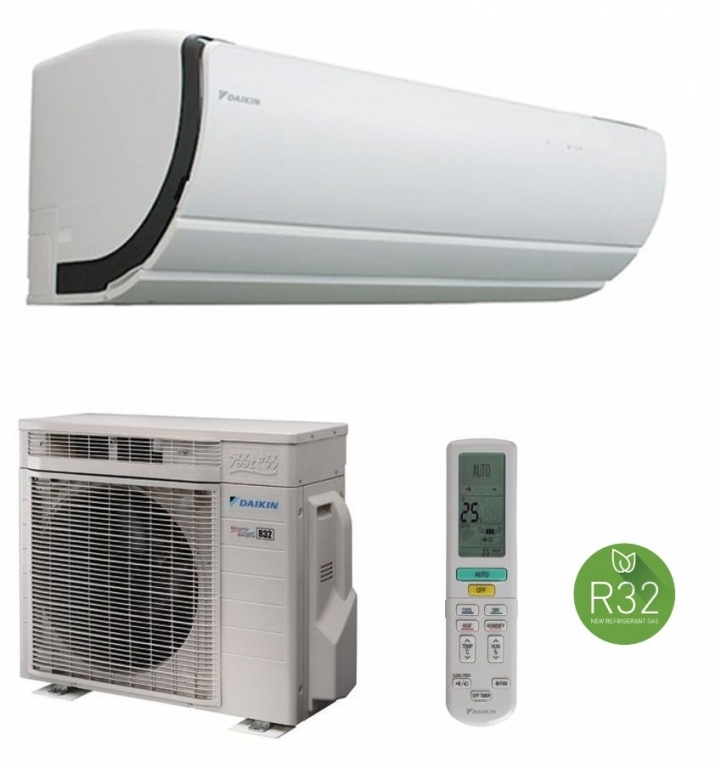 Offering full climate control including ventilation and humidity control to the room being supplied, if you suffer from allergies or you require a clean air supply to the room the Ururu Sarara system from Daikin is worth considering. The FTXZ50N is the largest capacity model in the range, for full details see the downloadable brochure below for all the features on the Daikin Ururu Sarara system.